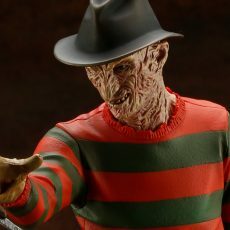 Today I’ll be sharing a product review of our new A Nightmare on Elm Street 4: The Dream Master FREDDY KRUEGER ARTFX STATUE from Tsuno in the PR department! 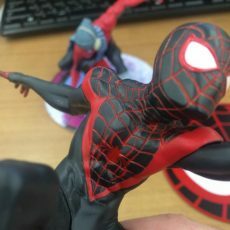 ARTFX+ SPIDER-MAN (MILES MORALES) Pre-Orders Available Now! 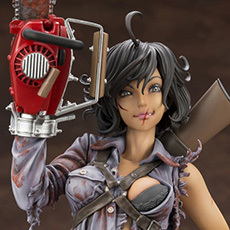 Ash Williams Bishoujo Available Now! 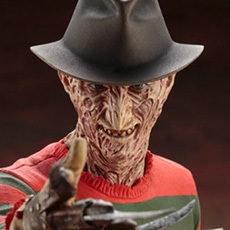 Freddy Krueger Makes His Way to the ARTFX Horror Series! 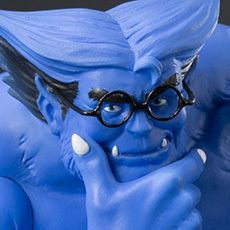 The Newest Additions to the ‘90s X-Men ARTFX+ Line, Cyclops & Beast! Pre-orders Available Now! 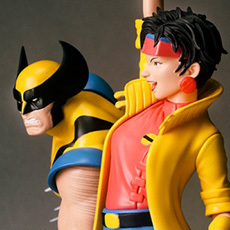 A Nostalgic Wolverine & Jubilee are joining Kotobukiya’s ARTFX+ Lineup 2/15! 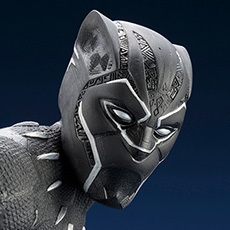 Black Panther Joins Kotobukiya’s ARTFX Lineup! Available June 2018! 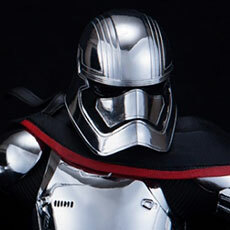 Introducing the ARTFX Captain Phasma from Star Wars: The Last Jedi. 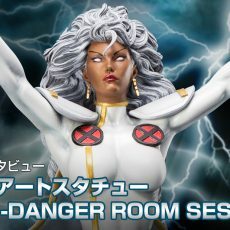 Pre-Orders Start 2/13!